This blog I had prepared a long time ago but never published it. So now it’s the time to do it. 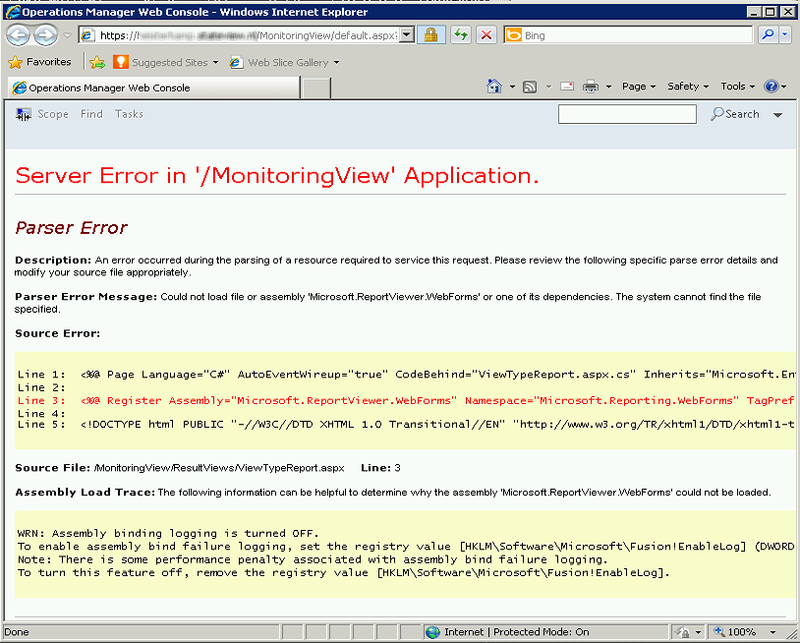 Since we all know that SCOM 2012 has build in network device monitoring we of course want to use it. This works perfectly , except I you are using devices that are not certified by SCOM. In that case you will not get the CPU and memory counter and Fan/PSU states. For example most of the Procurve network devices from HP are left in the dark. So..
We want to monitor also CPU and Memory usages from HP network devices. I will keep it simple and clear. I will demonstrate the steps using VSAE and give you as bonus the MP at the end. I will use VSAE management pack templates just to illustrate the power of it. The most important is that you set the device key correctly to the parent node. Otherwise the relationship between the new CPU / memory class and the network device node will not be set. And you will not see any CPU / Memory targets. This can sometime be a ‘error and retry’ process. 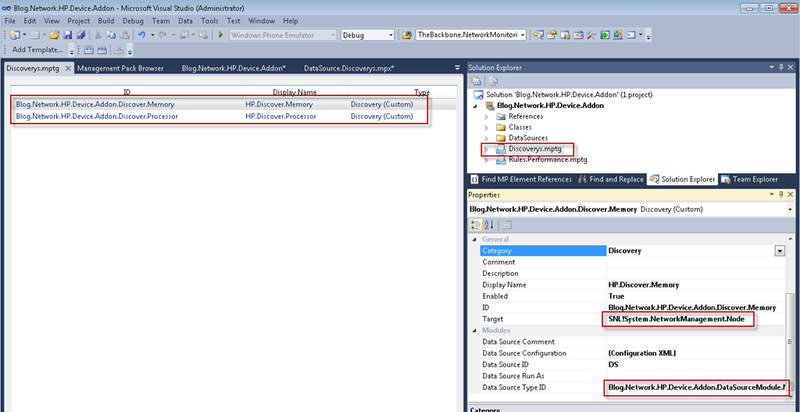 Now we have the discovery datasource we can create the 2 discovery rules for the CPU and Memory targets. We will use the VSAE discovery templates for this. Just simple add new ‘Discovery’ template and you add the 2 rules below. 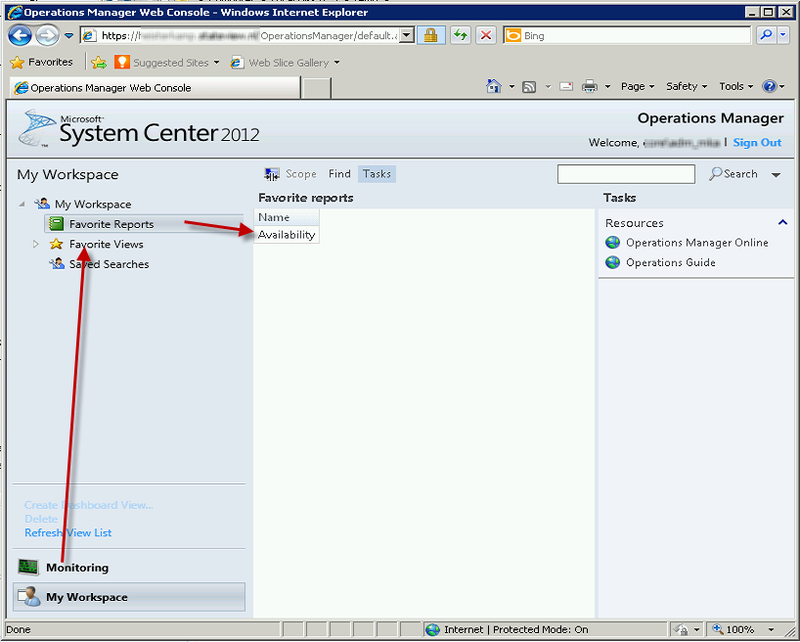 Create the 2 new discovery’s and specify the correct datasources. You specify the datasources we created above to the correct discovery rule. Fill in the correct OID to match the HP processor and Memory OIDs. 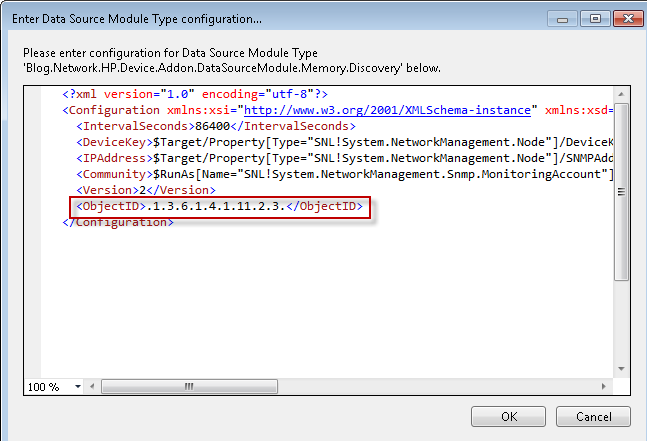 If you now import the MP will will see at a HP node the CPU and Memory classes created. So continue the the next step. So now we can make the stuff we wanted to see. The Memory and CPU counters. 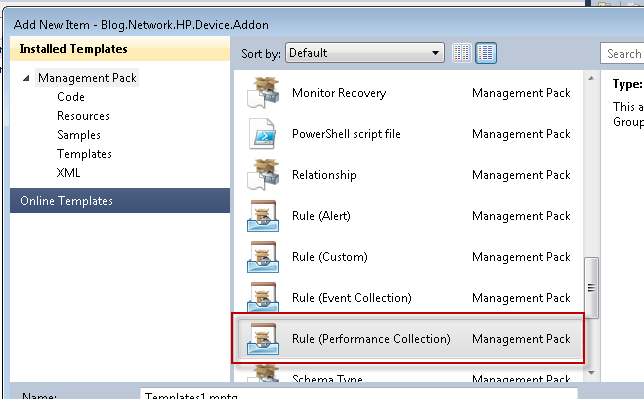 So we just simple use the add new item ‘Rule (Performance Collection)’ template and make the 2 new rules. We are going to use the already build in performance collection rules for the network nodes. I am not going to do a deep dive on this. You can just simple reference to the downloadable project source at the end of this post to check the details out. Now you import the MP and you will see you most wanted performance counters !! Open the Network Summary Dashboards and Node dashboard for the CPU Usage to check it out. 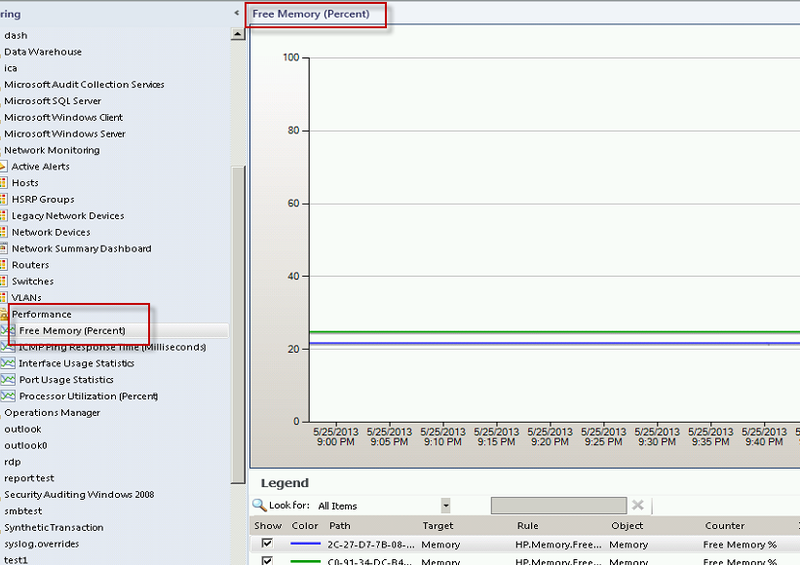 And the ‘free Memory (Percent)’ performance view for the memory usage. And below the relation ship diagram. The next step could be to add monitors to alert on high Memory or CU usages. I am not going to give you this bonus because its better to get some VSAE practice you self’s… You can do this the same way you did with the collection rules. There is a template for monitors also. 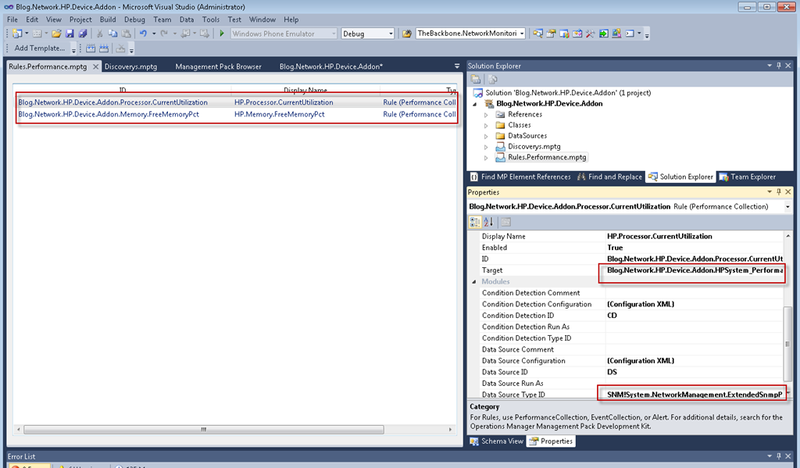 SCOM Console Hidden Feature ?? A really short post. 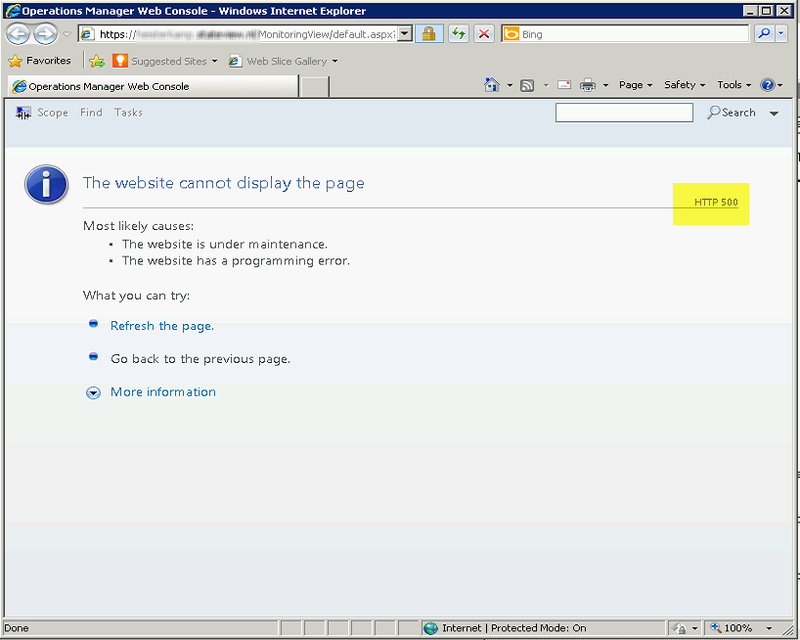 A member of a NOC operations team reported a problem with his SCOM console. Using the operations native console and opening a windows computer state view resulted in gray computer targets. Normally when for example the computer targets are gray you know it’s a gent connectivity problem or the MS health service is stalled / crashed. But this time non of this was true. Looking at the agents and MS states its was all green and okay. First the root cause was assumed to be the computer of the NOC operator. Yes I have rebooted it twice and I have installed all the patches was the first response . But however I am running Windows 8. 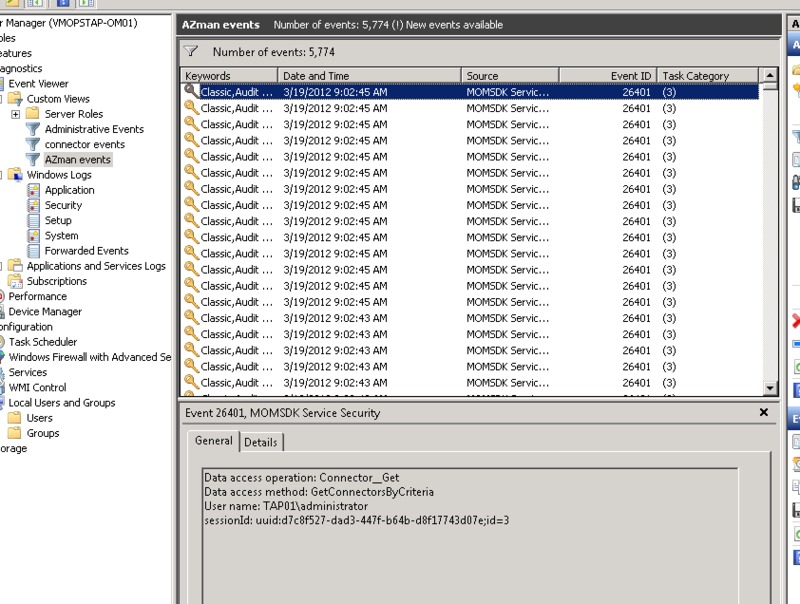 Okay .. could this be the case ?… After a while of figuring out what could be the problem we detected that on other NOC computers the problem was also reproduced. And yes now we had found the problem .. And what do you think ? 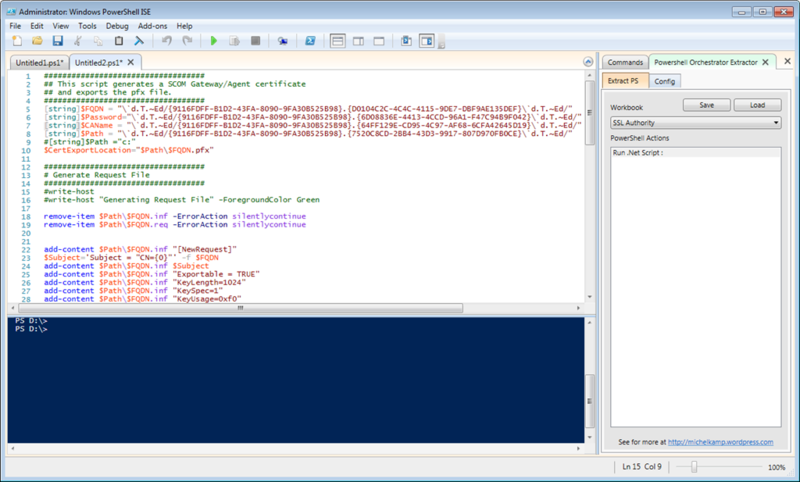 If you have a target state view (for example the windows computer view) and you personalize this view and remove the State column you will facing the problem above. So we added the State Column again and the problem was fixed. Of course you can ask you’re self why remove the state column it’s a very important one. Lets say the most important one in a state view…. 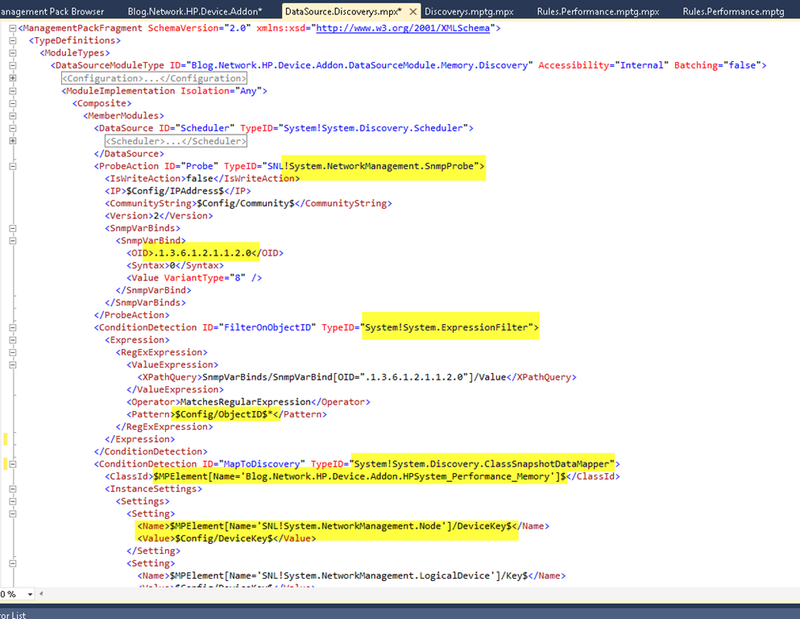 I have ask it my self’s but I think it was a human error by mistake and not noticed earlier… But the question remains this still looks like a bug in the SCOM console.. What do you think ?